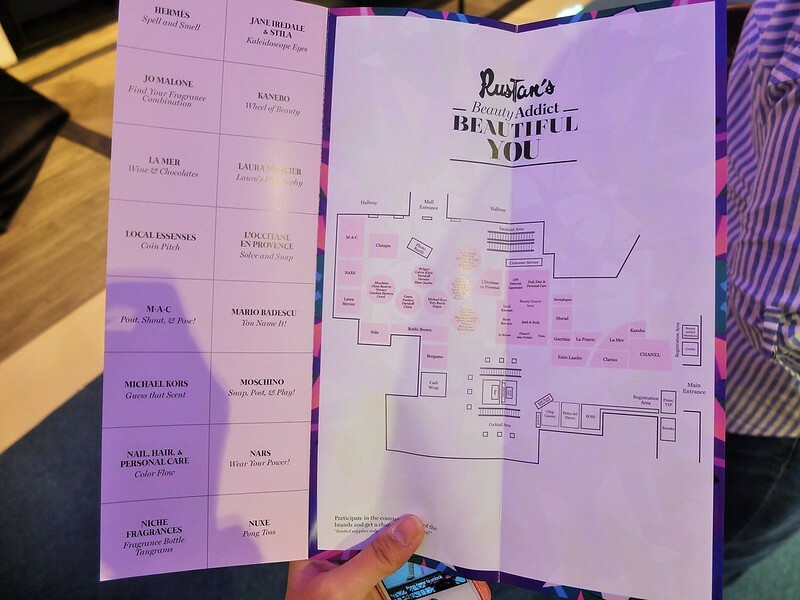 The most anticipated beauty gathering of the year – #RustansBeautyAddict has finally come and they are delighted to have it again here in Cebu after the successful first run of Rustan’s Beauty Addict event last year. 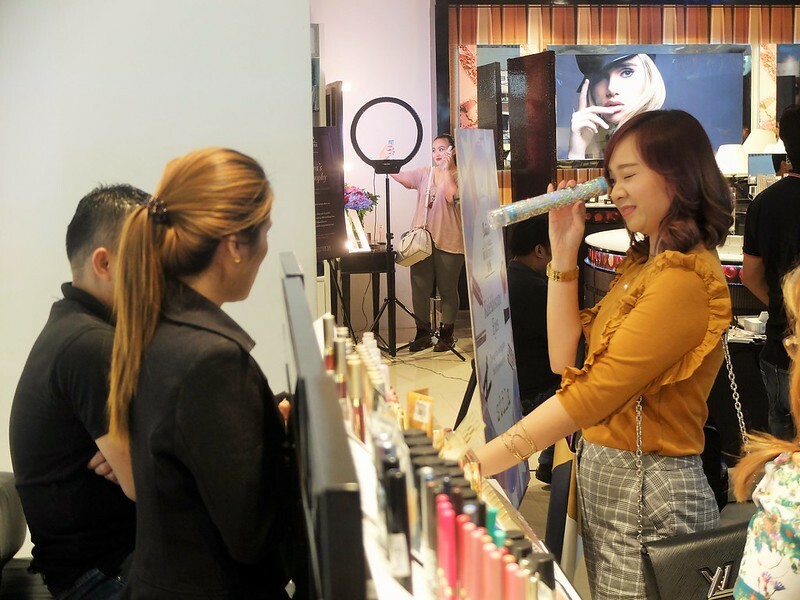 Rustan’s has always been known for their premium luxury items, not only in home, clothing, bags and accessories but most especially when it comes to your beauty needs. 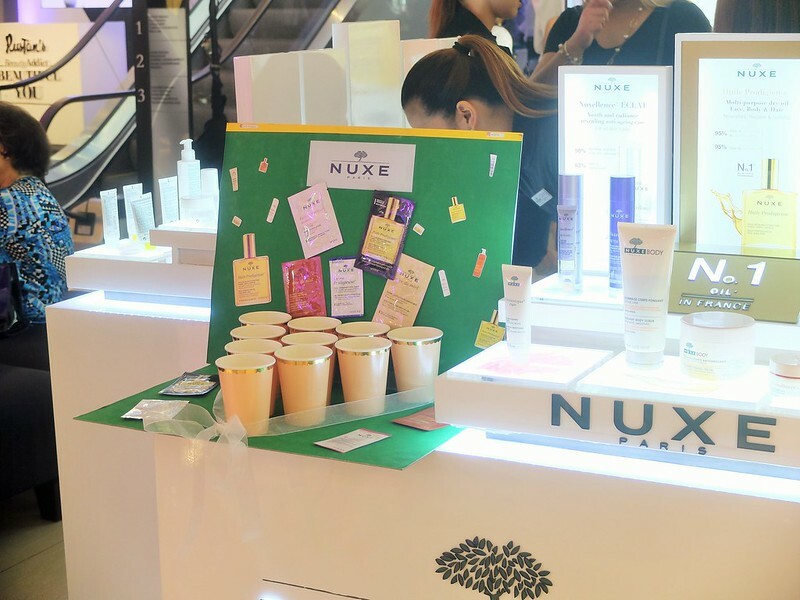 Rustan’s The Beauty Source is your go-to place for your beauty essentials. You can find high-end brands of make up, skincare, perfumes, personal care, hair and nail products here! 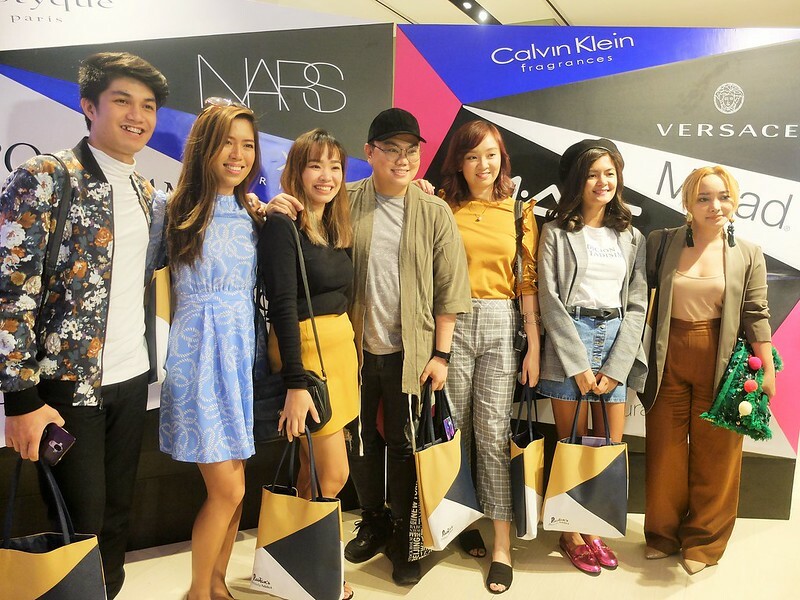 Rustan’s Beauty Addict event has already been running for 5 years in Manila and second in Cebu. 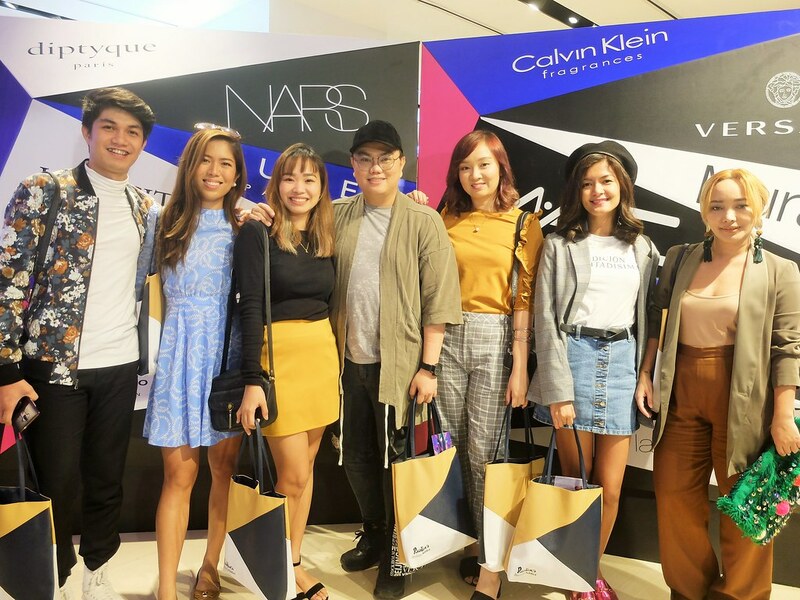 For this year, they are launching ‘Beautiful You’ – a campaign that celebrates modern women who are truly confident and fearless — embracing their own unique beauty and giving it a major boost through the power of makeup, skincare and other beauty products. 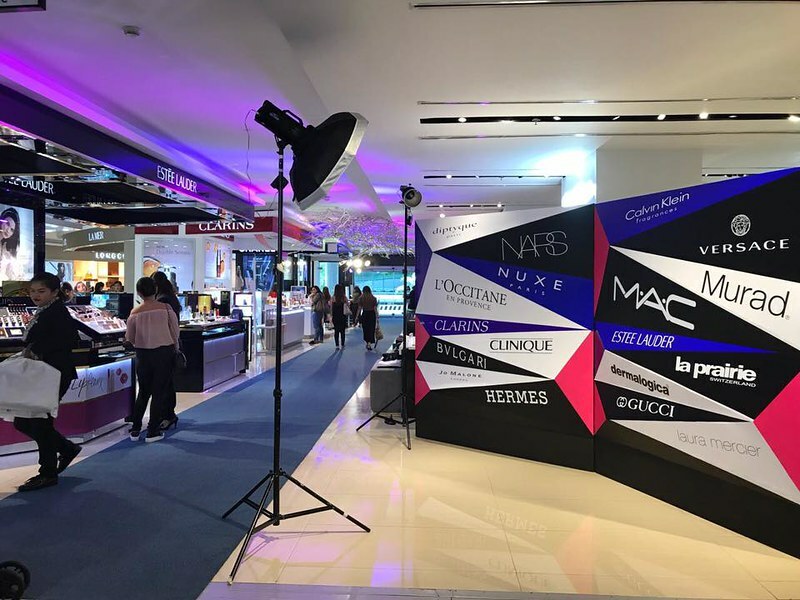 With the combination of live music, eye-catching booth displays, engaging activities and most coveted raffle prizes, this exclusive event is an absolute treat to all the Beauty Addict members. If you missed the event then no worries because I will be sharing on a few of what went down during this year’s event. You usually start at the registration booth. After successfully registered, they will hand out a guide map to help you navigate through all the fun activities. We went first at Clarin’s booth. 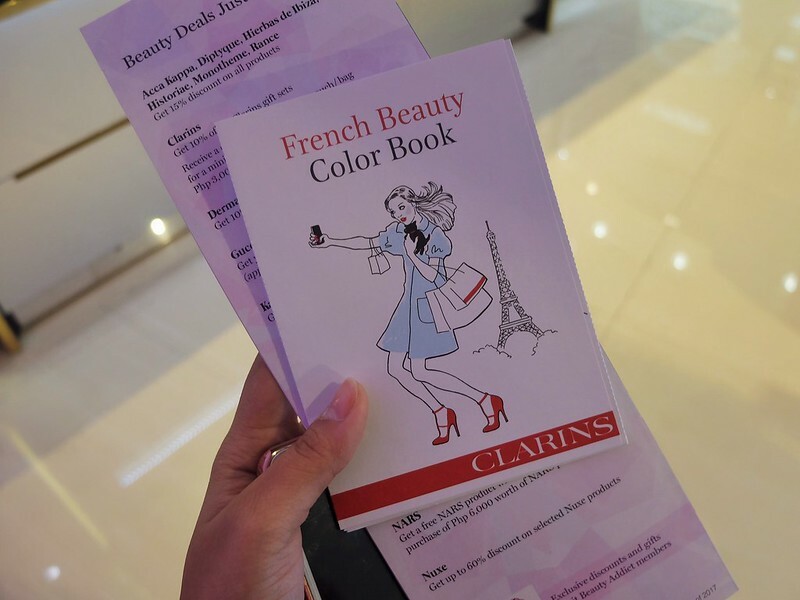 They have a coloring activity in exchange of a gift from one of Clarin’s products. 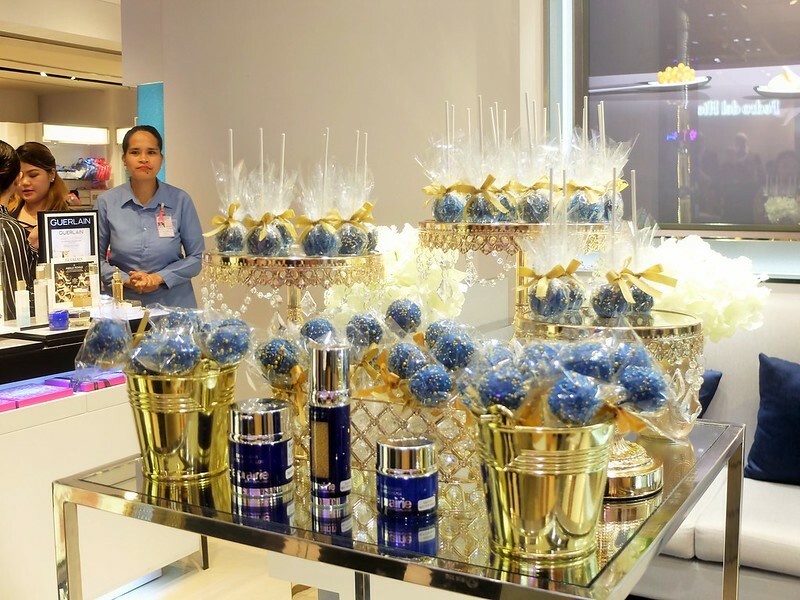 La Prairie has caviar pops for everyone! How sweet. Nuxe Paris has beer pong (minus the beer haha!). You’ll win a price by successfully shooting 3 ping pong balls. 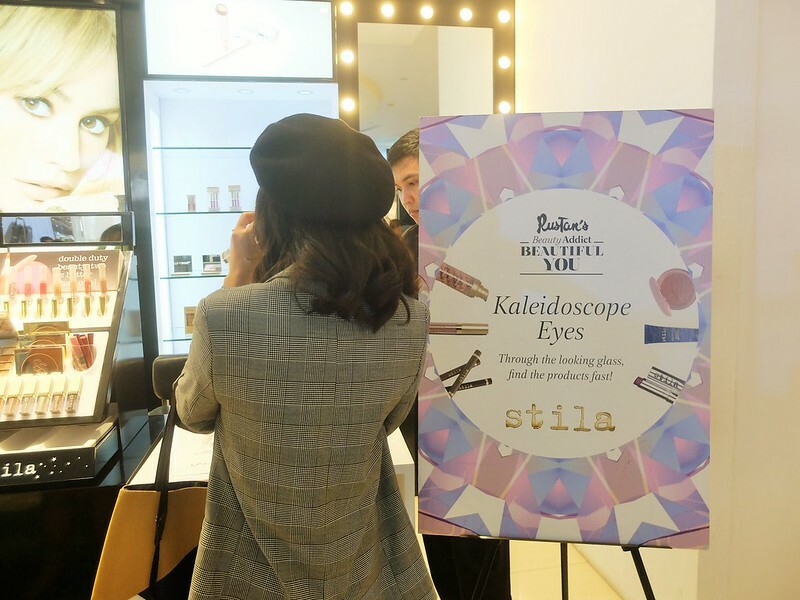 Stila has a Kaleidoscope game where you see through it and guess the products that’s inside. 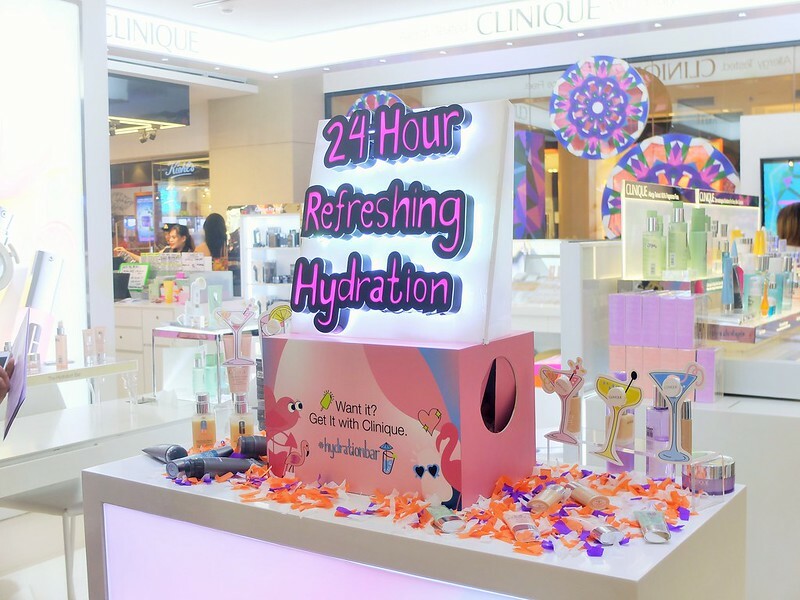 Clinique has a #hydrationbar where you simply pick up something inside the box and be lucky to win prices! Mario Bedescu has a memory game where you match its name to its correct bottle. 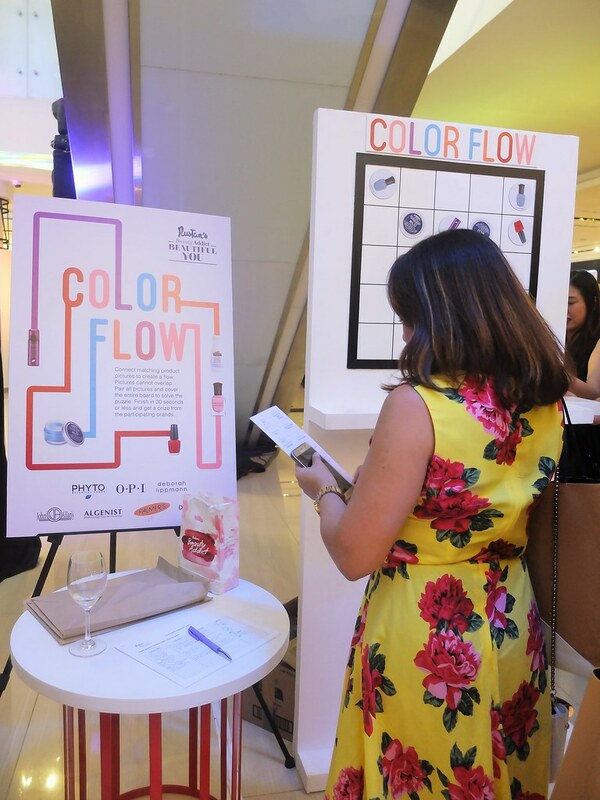 Participating brands like O.P.I., deborah lippmann, Pytho, etc has a Color Flow game. Similar from those phone games! 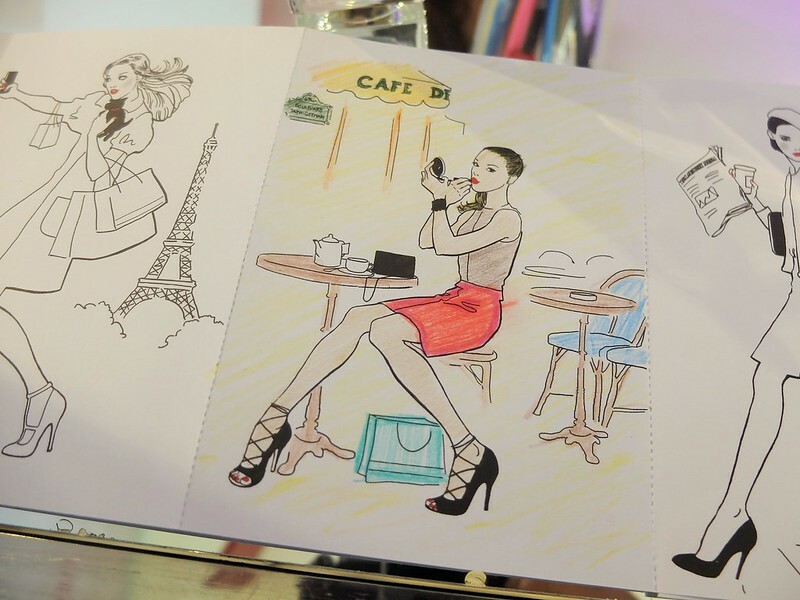 Still a bit hangover from last Thursday’s #rustansbeautyaddict event! I had so much fun bonding with my girls over beauty products. 🤗 It’s my second year and now I cant wait for the next one 😍 Swipe left for more photos. Will def share my beauty loot on the blog! ✨ Missed the event? 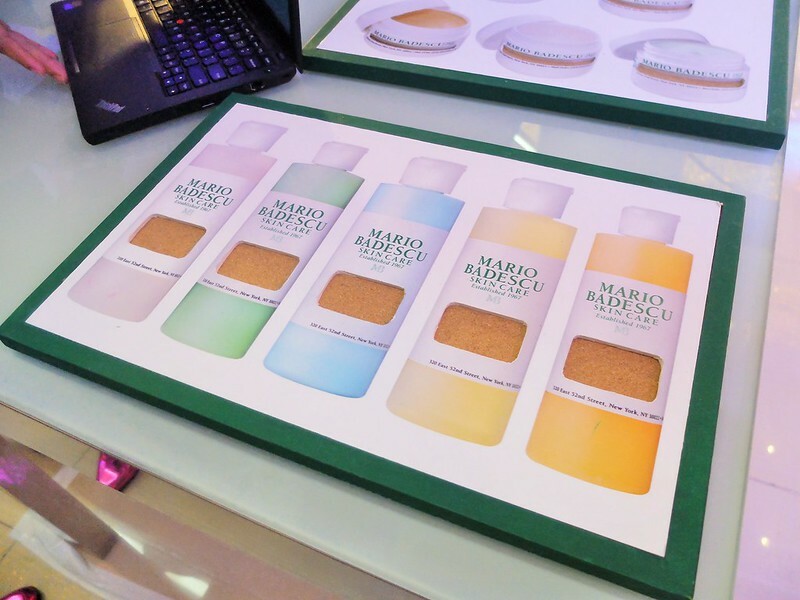 You can always grab your favorite skincare and make up products at @rustansthebeautysource! Once again, thank you to Rustan’s and Bigseed Public Relations & Events for having us! Stay tuned and make sure to follow me on Instagram @keiseee for my beauty addict haul! Til next year! Next Eat Wide Awake at Salad Stop!